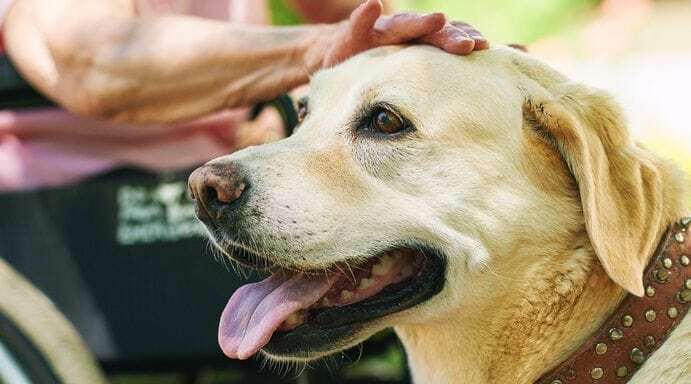 There are many products which can assist with issues such as continence management and wound care for elderly people still living in their own homes. 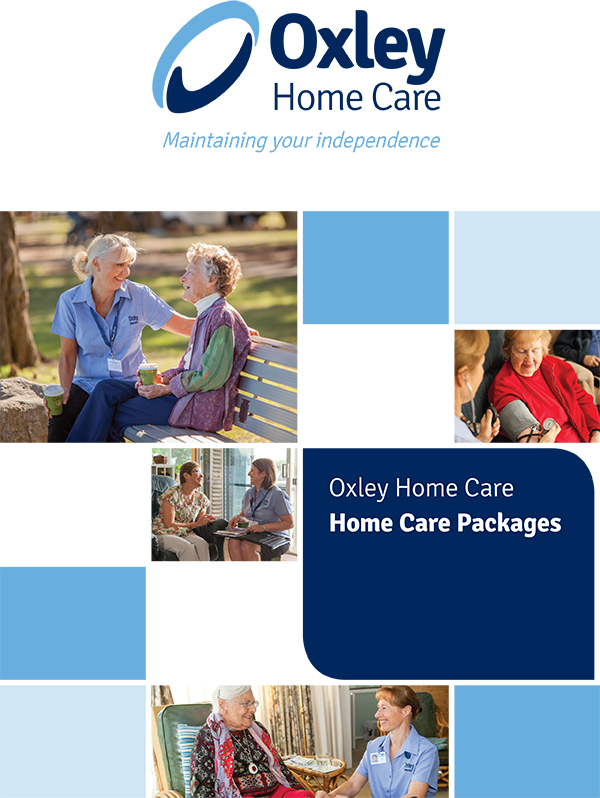 Oxley Home Care uses many products which can help nurses treat clients who would prefer to stay at home and receive home care nursing – rather than entering an aged care facility. The products are from Independence Australia, a social enterprise which provides choices for people who have special needs, supporting them to regain and retain their independence. 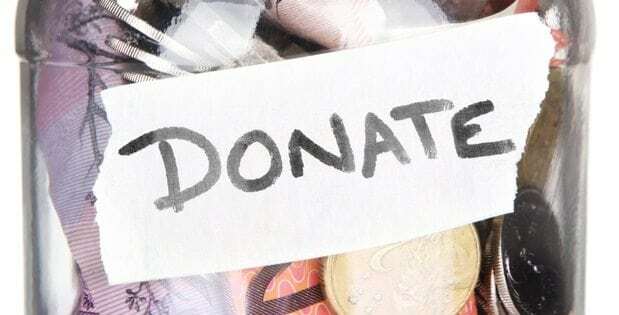 Income from their social enterprises is channelled back to support its core charitable purpose and help fund their vital services of providing care, service and products to customers. Incontinence is defined as any accidental or involuntary loss of urine from the bladder (urinary incontinence) or bowel motion, faeces or wind from the bowel (faecal or bowel incontinence). 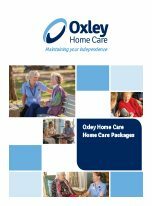 Oxley Home Care and Independence Australia can offer free clinical and product advice to clients (and prospective clients) to match them with the most appropriate incontinence products. Most people take bladder control for granted – until it’s gone. But if your bladder control could be better, it’s important to know you’re not alone. 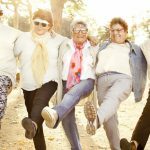 Roughly 33 per cent of people aged 30 to 70 suffer from incontinence issues. The most important first step is to find the cause, treat the problem. Make sure you see your GP or specialist to discuss how incontinence is affecting your day-to-day life. Together you can work to discover why that might be so and what you can do about it. But there are things you can also do every day by yourself to help keep your bladder healthy and minimise problems. Keep fighting fit. The heavier you are, the more your weight presses on your pelvic floor and abdominal region. Eat lots of fibre, fruits and vegetables and stay active and healthy to keep your bowels regular. Drink at least 1.5 litres or 8 glasses of water per day unless your doctor says otherwise. This might seem counter-productive when you’re running to the bathroom so often. But reducing your fluid intake can make things worse not better, as concentrated urine will irritate your bladder’s lining. Decrease caffeine, alcohol and fizzy drinks. These can stimulate your bladder, giving you the urge to go to the toilet more frequently to pass smaller amounts of urine. As in most things, moderation is the key. Ditch the smokes. Persistent coughing weakens your bladder, which can then cause bladder leakage. Flex your floors. Your pelvic floor muscles connect to your bladder via nerves, so training them to be stronger can help you control your bladder. It’s important to do your pelvic floor exercises two to three times per day for best results. Don’t know how? 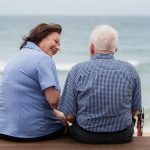 The Continence Foundation of Australia has some great how-to guides, click here to find out more. Avoid foods that irritate your bladder. Some foods can irritate the bladder, causing you to go to the toilet more frequently. Watch out for chocolate (another source of caffeine) as well as spicy or acidic foods like tomatoes and citrus fruits. Don’t hold back. Not emptying your bladder completely can cause infection. So don’t hold on, let it all go! But don’t go “just in case” either. Try to go to the toilet only when your bladder is full and you need to go. It’s a slippery slope: frequently visiting the toilet (“just in case”) can make your bladder more comfortable voiding lower volumes of urine – so you’re actually training it to go more often. Take a walk. People with fluid build-up in their legs should elevate their legs or exercise daily to promote fluid re-absorption back into the system. If walking is a problem, an alternative is chair aerobics. See your GP for a urine test if your urine smells offensive or if you are passing small frequent amounts of concentrated urine (dark in appearance). You may have a Urinary Tract infection (UTI). 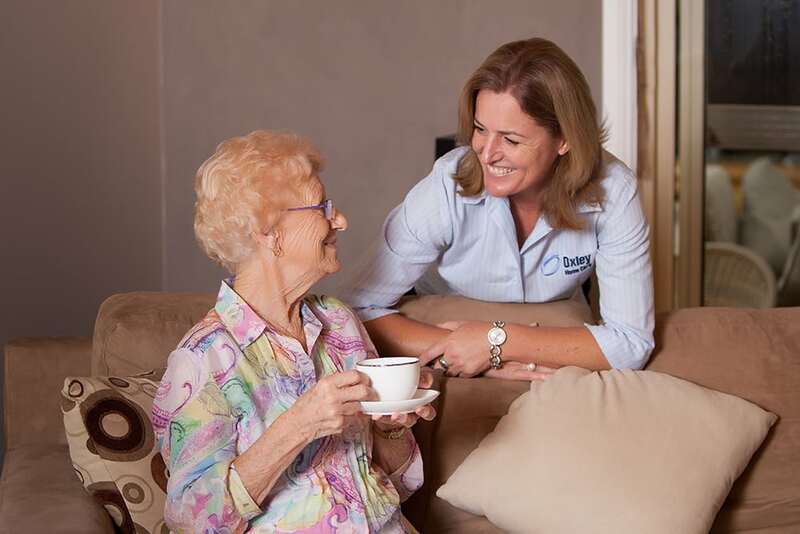 Oxley Home Care’s philosophy focuses on Consumer Directed Care (CDC), that’s designed to empower you to make informed decisions about the type of care and support services you believe best meet your needs. 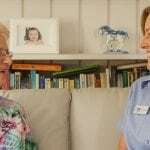 Our teams of carefully selected, fully qualified and experienced care workers and nurses are here to help you. 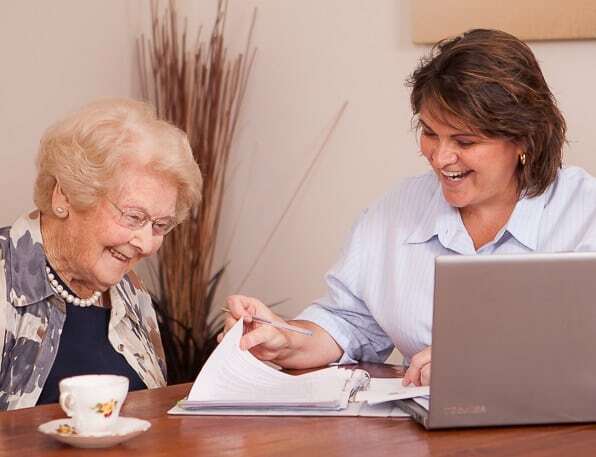 Our Care Managers will discuss and develop a care plan designed to meet your specific needs.